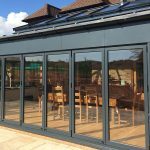 One of the great things about conservatories is their versatility, and how they can enhance your home even if you don’t have a huge amount of space to play with. 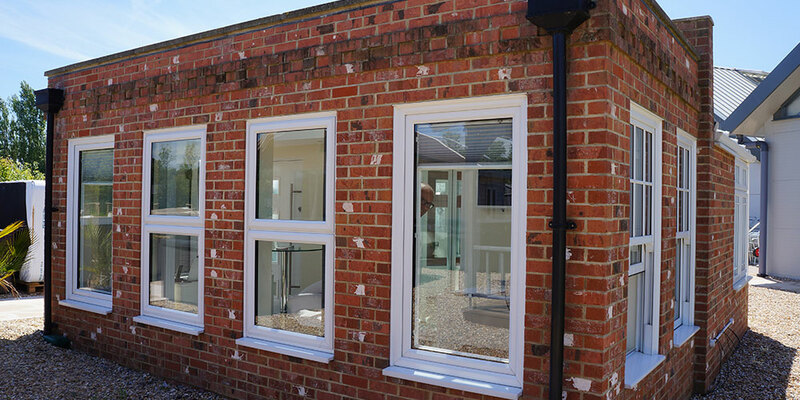 So if your conservatory is less than palatial, there are still many fun ways of using the additional room it affords. It certainly doesn’t have to be somewhere you just pass through, a dumping area for storing miscellaneous items, or a porch. With a bit of clever planning, even the seemingly smallest space can be transformed into a sun-filled haven where you can do the things you like most, from reading or crafts to socialising to relaxing with family. Have a glass roof. 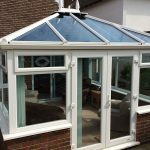 The extra natural light which will come flooding in will make your conservatory look a lot bigger. And, of course, the added advantage of having a smaller room is that you can get away with a smaller and therefore less expensive roof! Keep it bright. 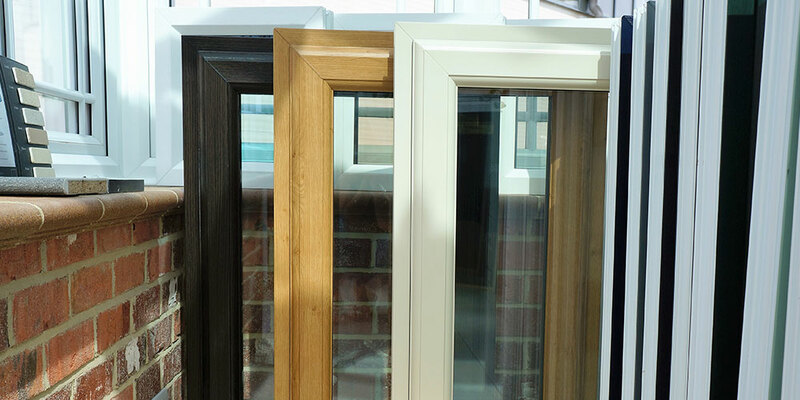 Think light, pastel colours all round to retain your sun room’s natural brightness. Be bold. Pastel decorations don’t have to mean beige and boring! Bold floral prints, stripes and zingy cushions will all add to the personality of your extension, as will fresh flowers. A rug with a good texture helps make for a relaxed and calming atmosphere. Be clever with storage. Make the most of a smaller conservatory with quirky storage designs which are also effective. Don’t overstuff though as this will just make the space look smaller. Don’t be floored. Dark textured flooring anchors and gives a strong definition, while lighter tiles may make your conservatory look bigger and airier. A small repeat on any rugs will make the room seem larger as well. 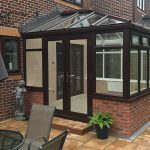 Your conservatory certainly doesn’t have to be huge to be a space the whole family loves and uses. And we can help! 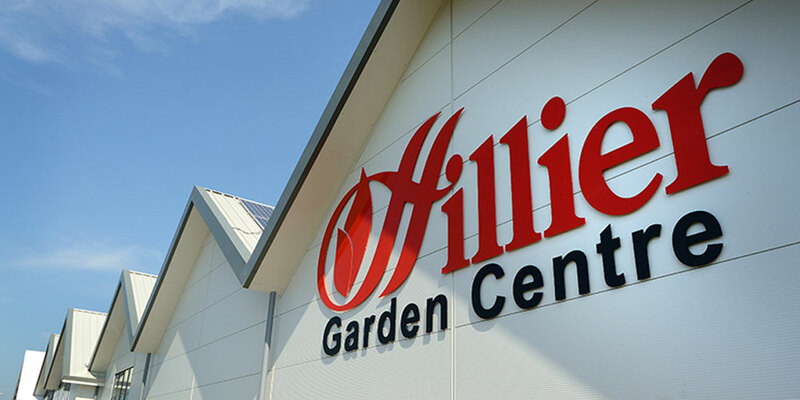 Having delighted customers from Hailsham to Heathfield over many years, we’re well-placed to advise you on getting the most from your smaller home improvement. 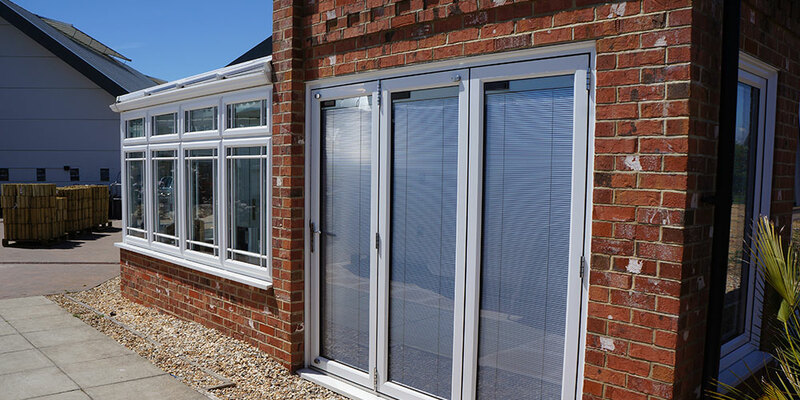 Talk to us today, so yours can be installed or improved in plenty of time for the height of summer.